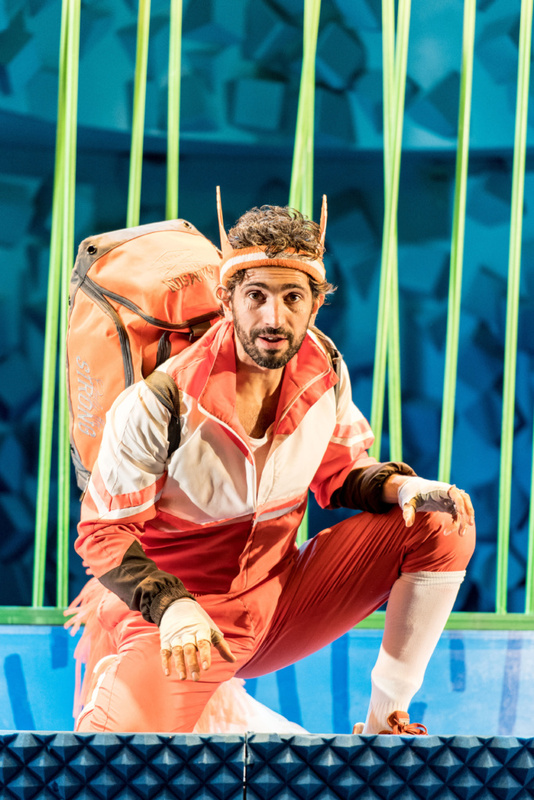 Nuffield Southampton Theatres, Curve and Lyric Hammersmith have announced that, following a successful UK tour, their production of Roald Dahl’s Fantastic Mr Fox will return for a second run at Lyric Hammersmith this summer. The production, adapted for the stage by Sam Holcroft, directed by Maria Aberg with original music by Arthur Darvill, runs at the Lyric Hammersmith from 26 July to 20 August, after it completes its national tour. 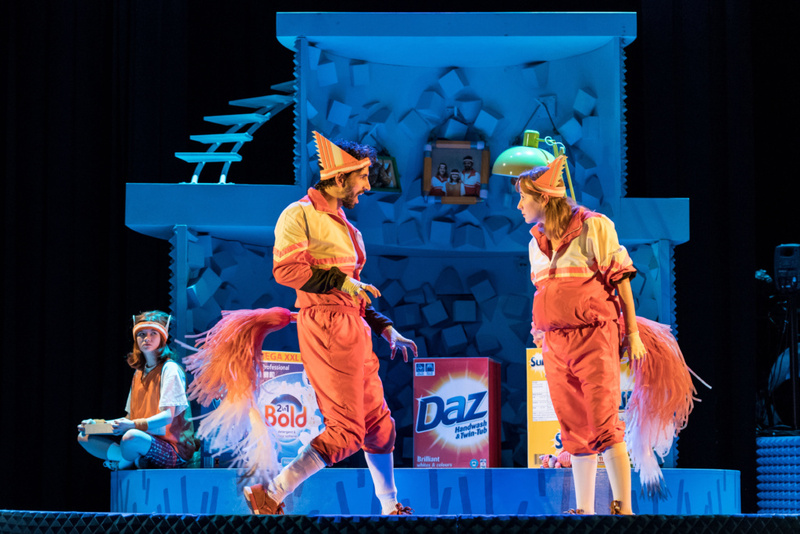 Roald Dahl’s Fantastic Mr Fox is family fun at its finest. A juicy tale of greed, pride and the power of friendship which promises a Dahlicious theatrical feast with live music and songs. 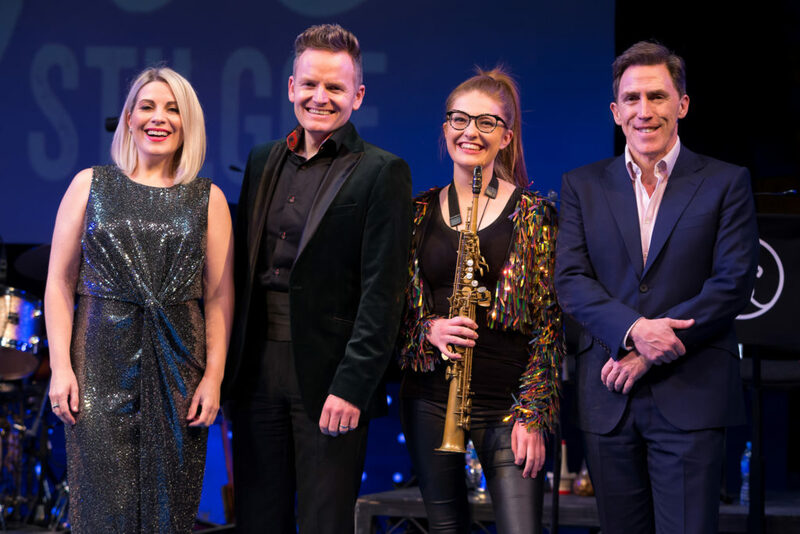 Cast includes: Richard Atwill, Greg Barnett, Patrick Burbidge, Jade Croot, Lillie Flynn, Sandy Foster, Gruffudd Glyn, Richie Hart, Thomas Hewitt, Edward Hole, Kelly Jackson, Tanya Shields.